gcse | Welcome to my blog! 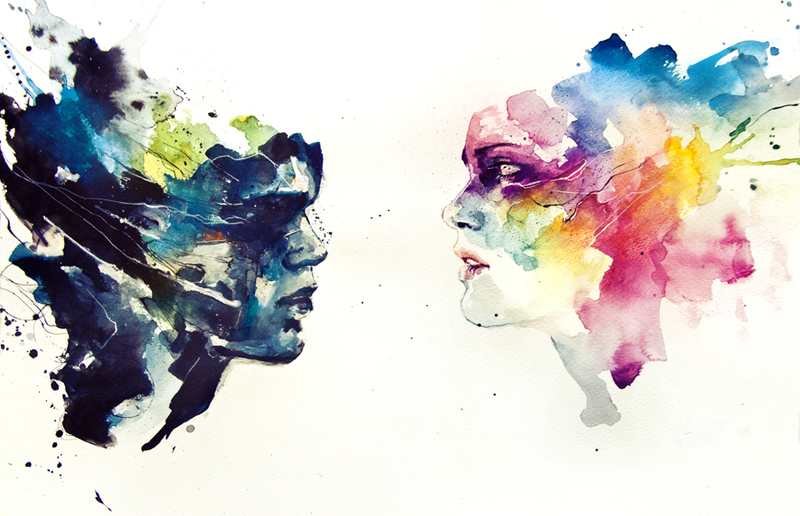 I have began to see Agnes Cecile as my most favourite artist. It is so fun and exciting when painting one of her own. The beauty about watercolour is that it does whatever you want it to. It follows the water. The way two bold colours collide into one another through the water is beautiful. I dream my painting. I paint my dream. Hello everyone! I apologise for not posting in a few weeks, I have been so busy! However, expect to see regular posts from now on! Recently, started year 11. Of course, at the end of each course for Art GCSE we are required to produce a final piece. 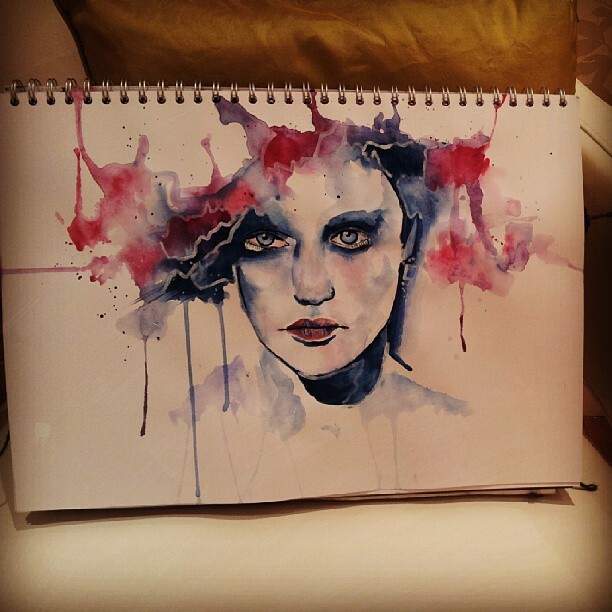 I, have chosen the wonderful artist Agnes Cecile as my inspiration. 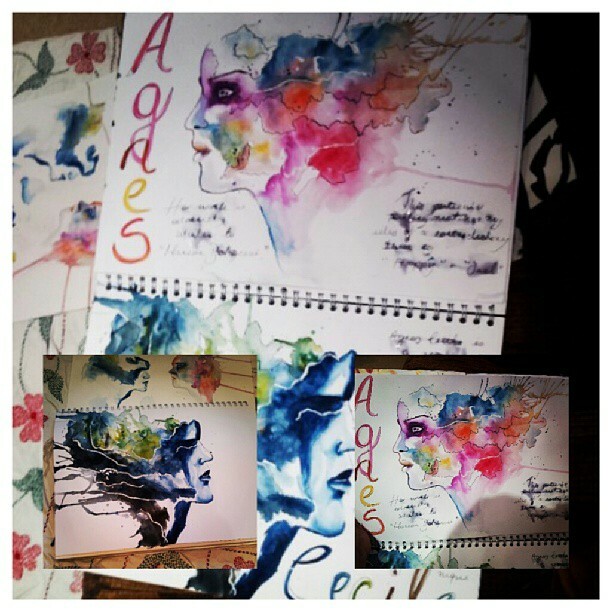 Agnes does water colour portraits of distort. Each and every single piece has a deep meaning and different emotion. To begin with I chose the riveting “In an instant solo” piece. I particular have a fond to this one because it shows two different people, who have clearly different emotions, facing eachother as an act of friendship. It’s almost as if they are willing to forget their past and see a new future. The bright colours contrasting with the sad colours is a fantastic approach by Agnes. I also did another 2 pieces by her- make sure you visit to see them!